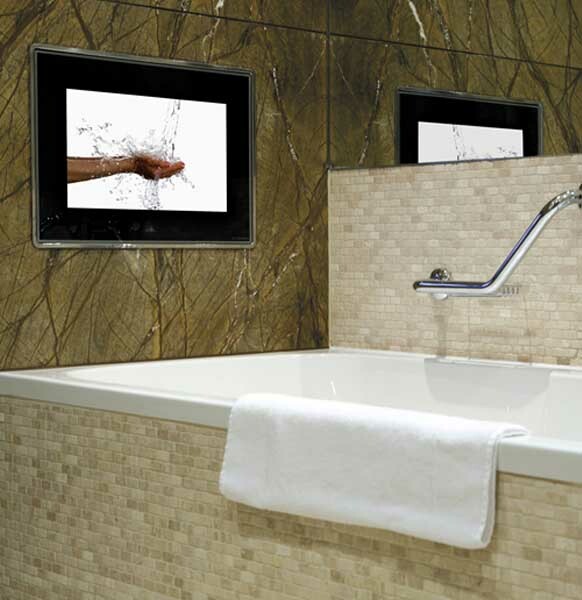 Often copied but never equalled, Aquavision is the ultimate in luxury. 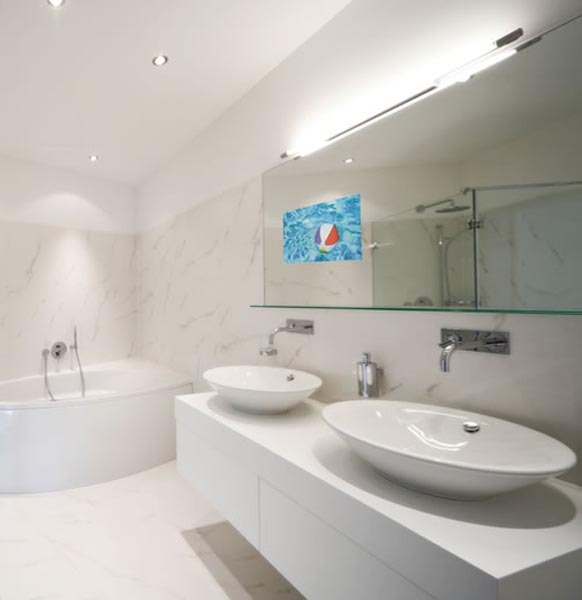 As the leading British manufacturer of waterproof, flush and in-wall televisions, Aquavision is the first choice for the discerning individual. 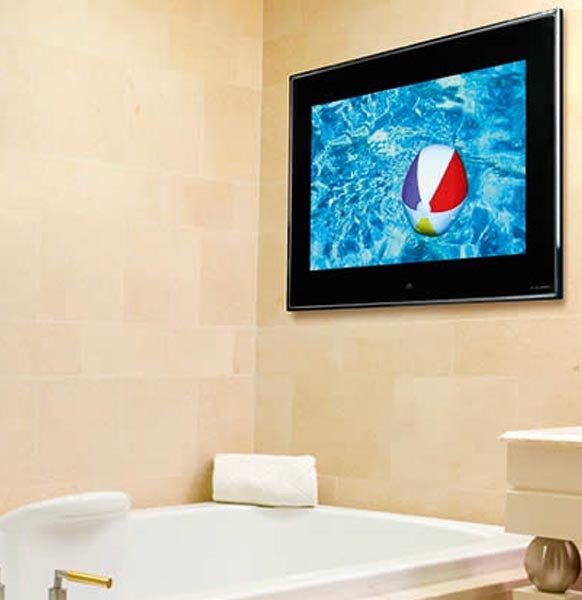 Established in 1997, the iconic design high quality materials and innovative features provides a truly exquisite television solution. 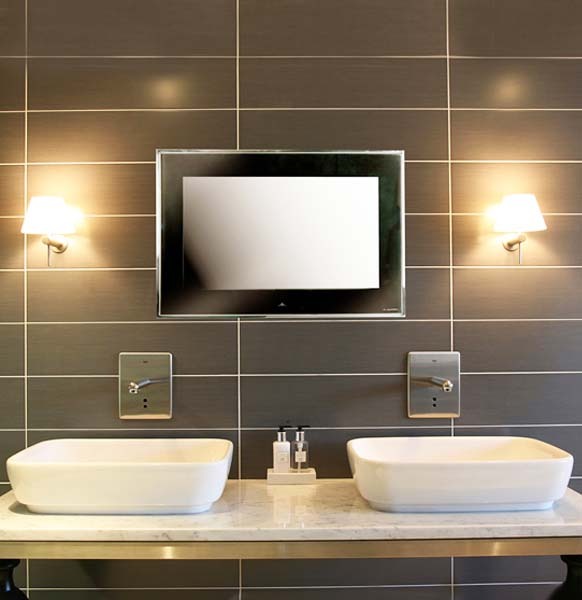 Our televisions incorporate the latest technology and have an image quality second to none, with uncompromising attention to detail and style. 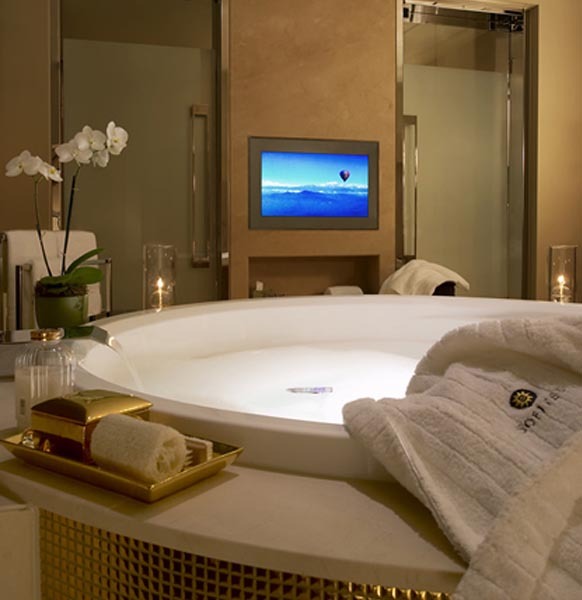 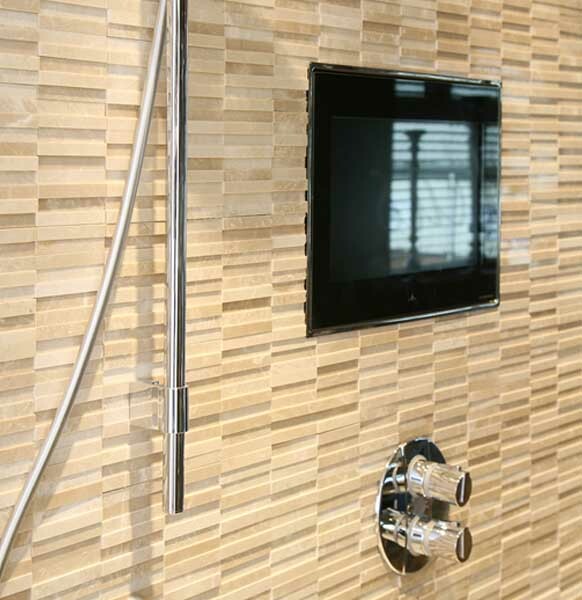 Don’t just specify a television – specify an Aquavision and turn something ordinary into an extraordinary design feature. 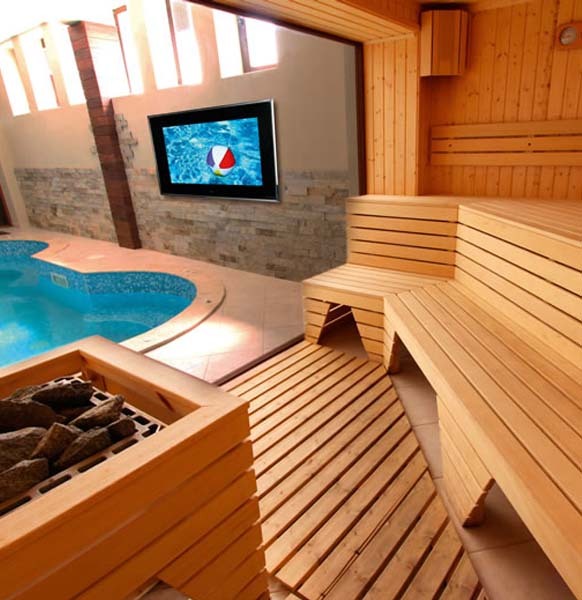 Aquavision products are designed and manufactured to the highest quality standards in our exclusive UK manufacturing facility. 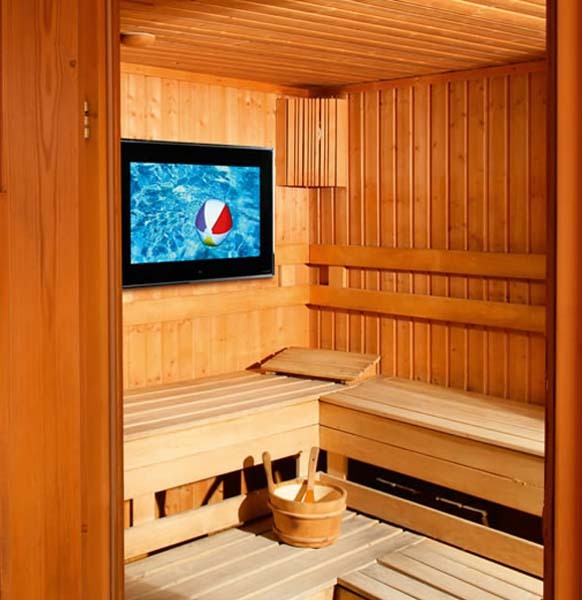 A wide range of screen sizes, four product ranges combined with three enclosure styles, plus a Bespoke manufacturing service, provides an unrivalled product and application range which will cover almost any requirement. 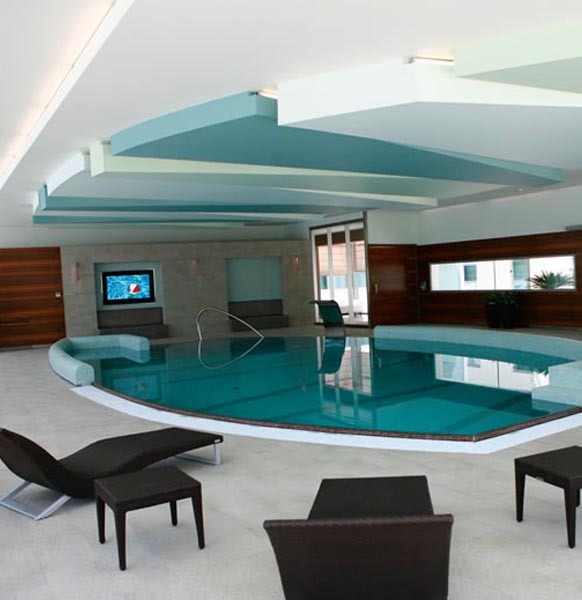 Should you need your product tailored to your design even more, Aquavision have the facilities to create a unique product to your exact specification. 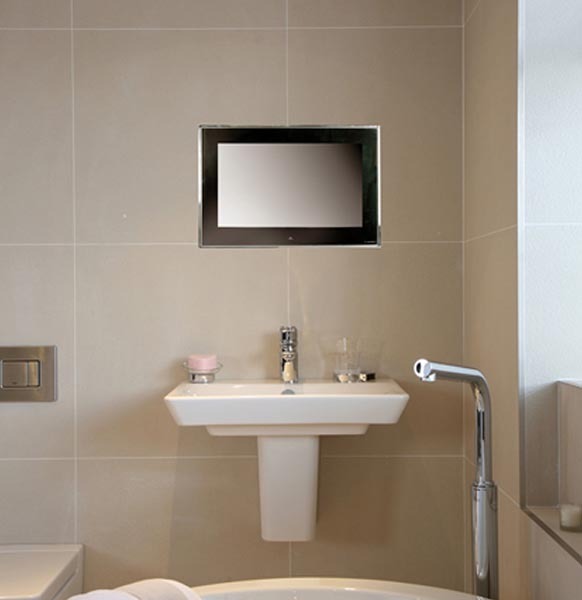 Whilst Aquavision televisions are perfect for bathrooms, saunas and swimming pools, the flush in-wall style, stunning design and advanced features make them perfect for every room in the home, office, hotel, or anywhere your imagination allows.